Gender-neutral restrooms are established on Marshall's campus allowing students, who do not claim a specific gender identity, to feel more comfortable about going to the restroom. Marshall University is making changes to its restrooms on campus. Five gender-neutral, or family restrooms, have been installed. The purpose of gender-neutral bathrooms is to make students who do not claim a specific gender identity, to feel more comfortable using the restrooms at school. Mark Cutlip, director of the physical plant at Marshall, said gender-neutral restrooms make a difference for parents at Marshall as well. He said if a father brings his young daughter to Marshall, he now has a comfortable space to take her to the restroom. There are two family restrooms in the John Deaver Drinko Library, one on the first floor of Old Main, one in the Communications Building and one in Henderson Hall. James Terry, director of public safety at Marshall, said gender-neutrality does not raise safety concern on campus. All but one of the restrooms have an interior lock, and some of them are single-stalled. Cutlip said gender-neutrality is becoming a common courtesy at Marshall. 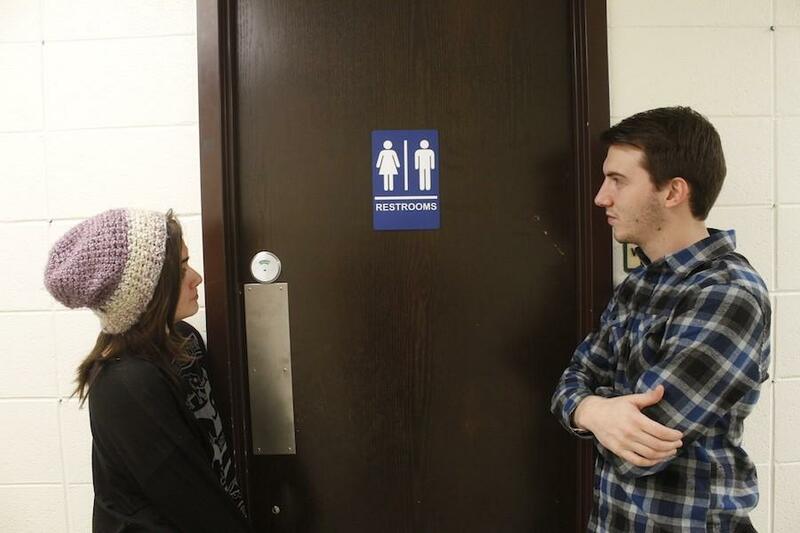 Cutlip and Dale Osburn, associate director, said the goal is to have 12 gender-neutral bathrooms on campus.